I’m obsessed with capsule wardrobes. Sometimes too much choice can be just as difficult as too little choice. And I have to admit – right now I have far too much choice. I try my best to shop mindfully: to only buy pieces I REALLY love, and to shop for my real life, rather than some imaginary one, but the fact is, I still own a LOT of clothes, and sometimes that can be oddly stressful. (And yes, I’m aware of how absolutely ridiculous that sounds, trust me…) Take last week, for instance. Last week I had an appointment in the city. It wasn’t anything fancy, that I needed to “dress up” for – in fact, I could’ve turned up in yoga pants, and no one woud’ve cared. I STILL spent absolutely ages trying to work out what to wear, though, and I do this with EVERYTHING. My ability to over-think things is legendary, and, in clothing terms, some of that’s down to me having so much choice. If I had only a few items to choose from, I’d have selected an outfit in just a few minutes, and moved on to do something more productive -how liberating does that sound? Don’t get me wrong, I’m not getting into debt or anything like that, but I DO tend to choose clothes-shopping over other things I could be spending my money on, and I’d like to … well, not do that, basically. I’d like to be able to travel more, to buy that amazing skincare product I read about, or to just say, “what the hell, let’s eat out tonight”. I normally don’t do those things, though, because there’s ALWAYS another dress, or pair of shoes, that I absolutely MUST have, and so my wardrobe gets fatter, while things like my makeup bag, for instance, slowly empty out. Having a smaller collection of clothes, and sticking mostly to “the basics” won’t stop me wanting things, obviously, but it might just stop me actually BUYING them, huh? Not radically, but over the past year or so I’ve been finding myself drifting a way a little from the very retro-inspired styles I love, and wanting to wear more classic, minimal pieces. Now, these two styles do work pretty well together (many of the “retro” pieces I own could also be described as “classic”), but when your style is in a state of flux, or you just don’t really know what YOUR style is, a capsule wardrobe can be a good way to really define your personal style, and stick to it. I can’t image ever actually DOING this, but sometimes I fantasize about just pulling every single thing out of my closet and starting again from scratch: new style, new start and all that. 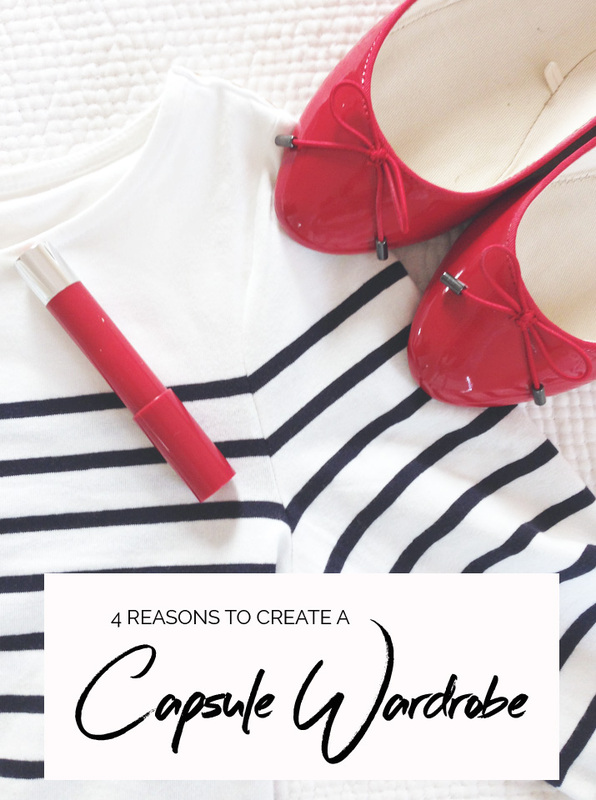 There are, of course, plenty of other reasons to start a capsule wardrobe, but those are the main ones for me. As I said at the start of this post, however, thinking about it is one thing: actually DOING it is another, and while I love the idea of capsule wardrobes, I’m pretty sure I wouldn’t love the reality of one. 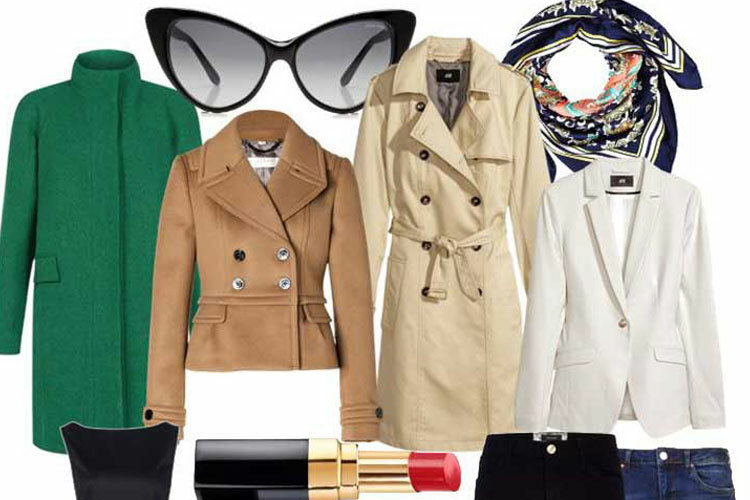 Instead of actually getting rid of 80% of my clothes, then, I’m going to indulge myself here at ShoeoerWoman.com with some regular capsule wardrobe posts, instead. I realise these won’t be for everyone, so feel free to skip them if you absolutely hate the idea, but if you DO share my obsession, check out tomorrow’s post, and keep an eye out for some more capsule-related content in the future! I have tried doing a capsule wardrobe challenge, in which I only wore like 30 items for a whole month, but I got bored after a week! 😀 If you are curious about how a caps. ward. would work for you, you could try to do a mini-challenge with some choice items, without actually having to get rid of the entire closet! That’s how I discovered that I don’t like having few choices in clothing (I also don’t like having too much choice, so there’s that)!